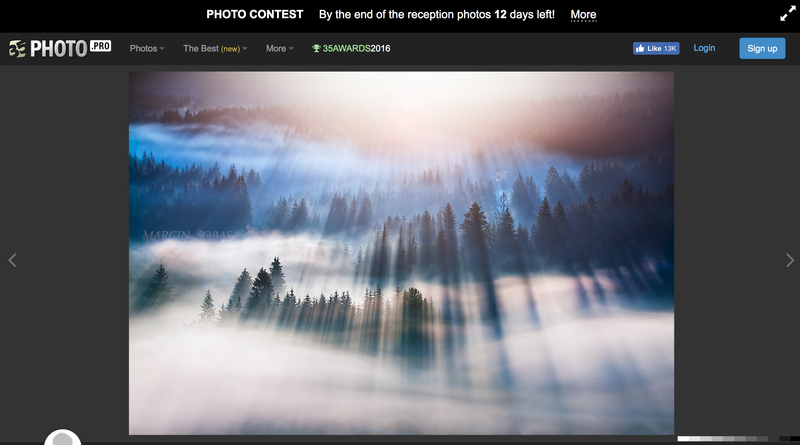 This is a photography taken by Marcin Sobas, quoted from 35PHOTO. I encountered this inspiring photography on twitter, where someone gave me such a great chance by retweeting it. There are hundreds of thousands of photos on twitter, you know. But only this appealed to me that day. Why? 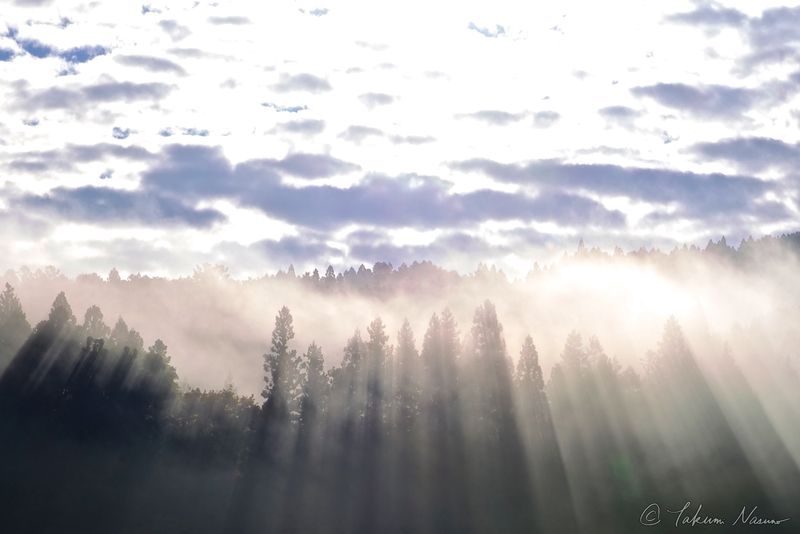 This is simply because the photo made me think that a certain photo has more possibility than I had thought of before, which also consisted of woods, mist, and the sunlight. I looked for the photo on my drive and found this below. But I ended up being unable to understand why I didn't share this photo of Tanagura Town before. Do I dislike such an expression? Definitely no. Have I changed my taste? I don't think so, either. I must have liked this kind of photos. I just didn't share this. Photography invites photography. If I explore floods of photographies, I will find my another photography from my photos in the past.